Rod Catterall – Director of Rod Catterall & Associates. His back ground is in teaching at primary, secondary, special development schools and as a university lecturer since 1991. Previously to this he was managing & training staff at a large security company in Melbourne called Australian General Security Services. He has also completed various professional development training courses on specific subjects to expand on his existing knowledge base in the areas of behaviour management and assessment along with defensive tactics. As you can see here and below he has attained an enormous amount of experience over many years working in various industries along with his education & training qualifications makes him and his team highly sort after as specialist training consultants. He is constantly adding to his education & training experience as part of his professional development for further advancement. He is recommended by the Procurement Australia, Office of Professional Practice, Worksafe Victoria, Department of Health & Human Services and Department of Education & Training as a specialist in training & consulting. His team provides a professional service that is focused on meeting the needs of each organisation and individuals in the health, welfare, disability, aged care, education and justice sectors since 1991.. 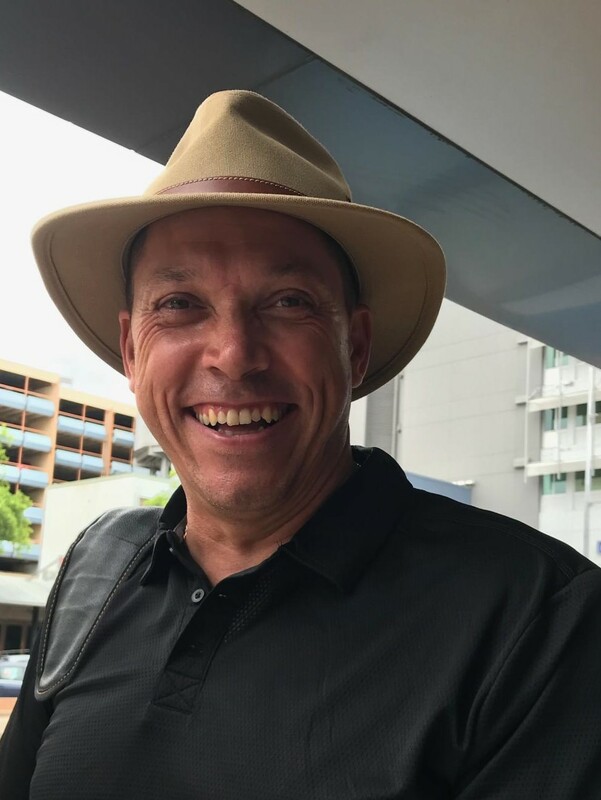 He is also highly sort after as a training clinician & consultant being apart of a clinical care team for the Department of Human Services and consulting on risk management and best practice for organisations Australia wide. Reflective Practice for Coaches by (Sam Magill Consulting). Training Consultant to Alpine Health Service, Beechworth Health Service. Training Consultant to the Department of Health & Human Services – Disability Accommodation Services, Child Protection current in ERST Ethical Response Safety Training, Positive Behaviour Support Training and currently approved kNOw Occupation Violence Training Package 2018. Training Consultant to Clinical Psychologists in Melbourne. Member of the Australian Child & Adolescent Trauma, Loss Grief Network.